The Herring Run Watershed Association’s goal is to improve the environmental quality of the Herring Run Watershed for the benefit of its communities and the Chesapeake Bay. While mobilizing volunteers for advocacy, restoration, and education, HRWA’s main focus is the creation and implementation of watershed action plans. 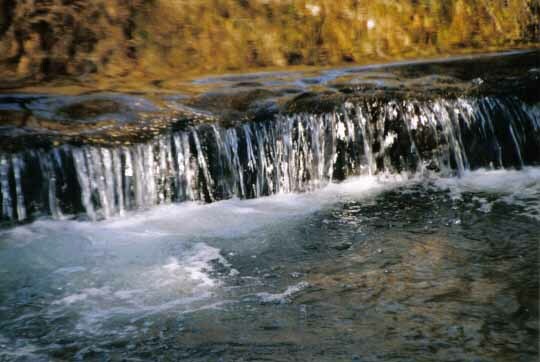 Their website features information on the watershed, the association, and ongoing volunteer opportunities. The Chesapeake Bay Program is a regional partnership that brings together members of various state, federal, academic, and local watershed organizations to create and adopt policies that support the restoration of the Chesapeake Bay. The program works within a collaborative organizational structure where members from partner organizations participate in a series of committees. 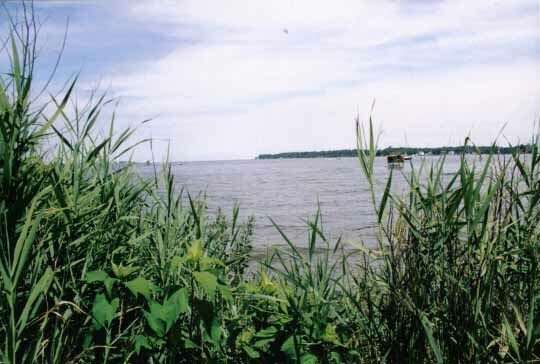 Their website is a host of information on the land, water, and people of the Bay and the restoration efforts currently underway. It also features information on how citizens, whether students, teachers, business owners, or government officials, can help get involved. 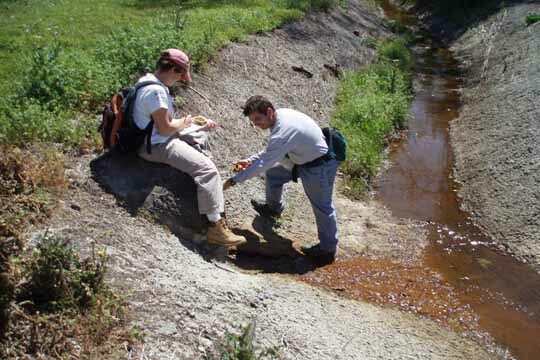 An offshoot of the Gaithersburg, Maryland-based Izaak Walton League of America, renowned as one of the country’s oldest conservation organizations, Save Our Streams (SOS) works nationally to clean stream beds, restore deficient stream banks, and monitoring stream health. 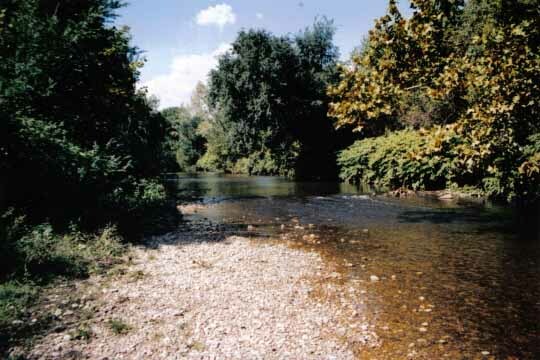 Largely a volunteer-supported group, SOS urges citizens to involve themselves in self-directed projects that will assist America’s many at-risk waterways. Clean Water Action is a national organization that works to assure supplies of clean, safe, and affordable water, prevent health-threatening pollution, build an economy of environmentally safe jobs and businesses, and empower people to take charge of our environmental future. It organizes strong grassroots groups and coalitions, and campaigns to solve environmental and community problems, and to elect progressive and pro-environment candidates at an entry level. 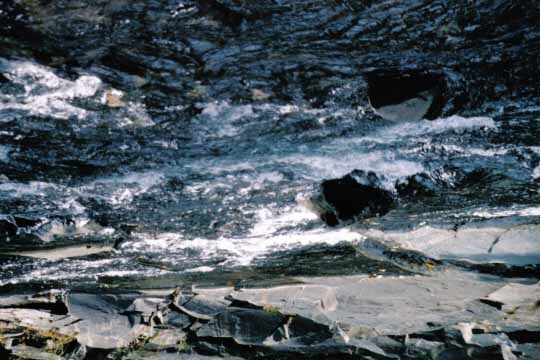 The Center for Watershed Protection is a non-profit corporation that provides local governments, activists, and watershed organizations around the country with the technical tools for protecting the nation’s streams, lakes, and rivers. The center has developed and disseminated a multi-disciplinary strategy to watershed protection that encompasses watershed planning, watershed restoration, storm water management, watershed research, better site design, education and outreach, and watershed training. 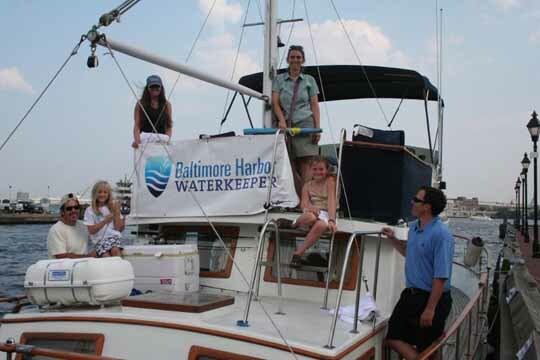 The Baltimore Harbor Waterkeeper is the local program of the Waterkeeper Alliance, a grassroots advocacy organization dedicated to preserving and protecting water from polluters. The Waterkeeper serves as a voice for the waterway and its community, and as a model for protecting that community, its ecosystems, and water quality.